Malaysia Super League (MSL) club Kelantan, Indonesian side Persija Jakarta and Thailand’s Ratchaburi FC will compete in the inaugural Boost SportsFix Super Cup at the Bukit Jalil Stadium in January. Persija and Ratchaburi will also be the first professional clubs to play at the stadium since it was renovated for the 2017 SEA Games, facing off on January 13. Kelantan take on Persija three days later before wrapping the week-long tournament on January 20. The matches also serve as pre-season preparations for the three teams. The 2017 SEA Games football final was supposed to be played at Bukit Jalil but it was moved to Shah Alam Stadium at the request of Football Association of Malaysia (FAM). “We are excited that the stadium will be utilised for football. We are confident it will provide football fans with a premium experience,” said Malaysia Stadium Corporation chief executive officer Azman Fahmi. “We have paid a lot of attention to the pitch to ensure it is in a good condition for football and this Super Cup is timely. The youngsters use the pitch next week for the Supermokh Cup and about one month later, we have some good sides from the region. Kelantan have been struggling in Malaysia for some time but have a massive following and were 2012 treble winners. Persija is among the best supported clubs and finished fourth in their domestic league. Ratchaburi, meanwhile, finish sixth in the TPL this year. Organisers Total Sports Asia (TSA) are hoping that the Super Cup would become an annual affair involving quality teams. 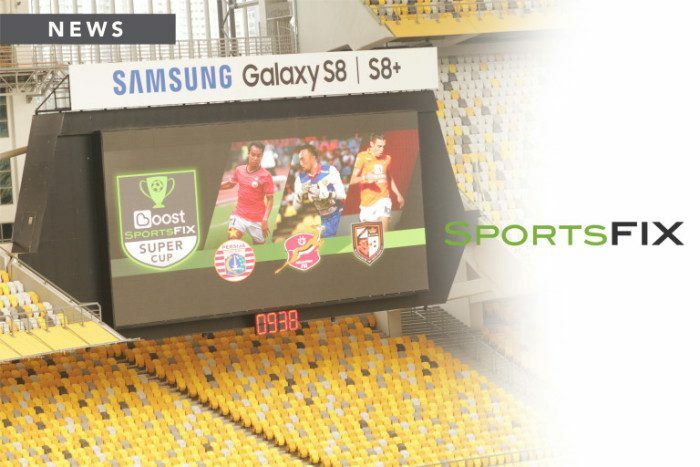 “The long-term objective for our new event is to feature teams from across the world and bring teams here of the leagues which we are featuring regularly on SportsFix.tv,” said TSA group chief executive officer Marcus Luer.